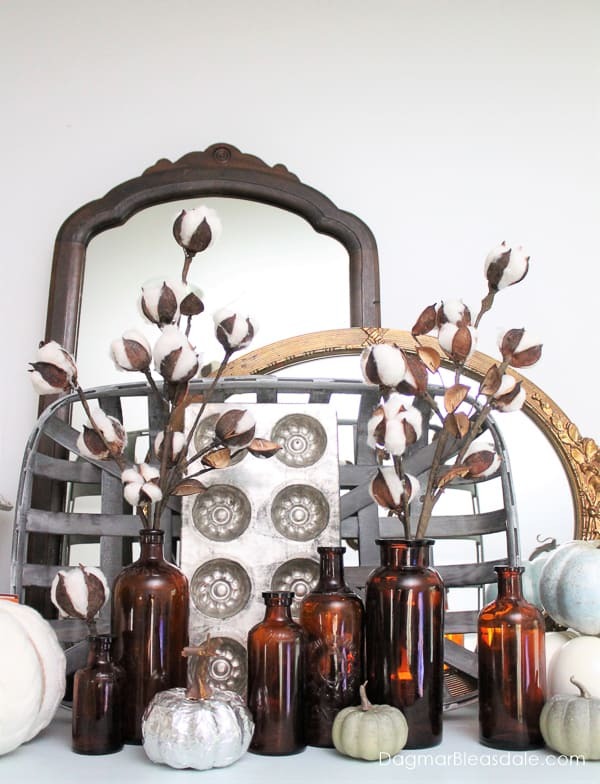 I love to recycle and reuse items — and this is my kind of DIY project. 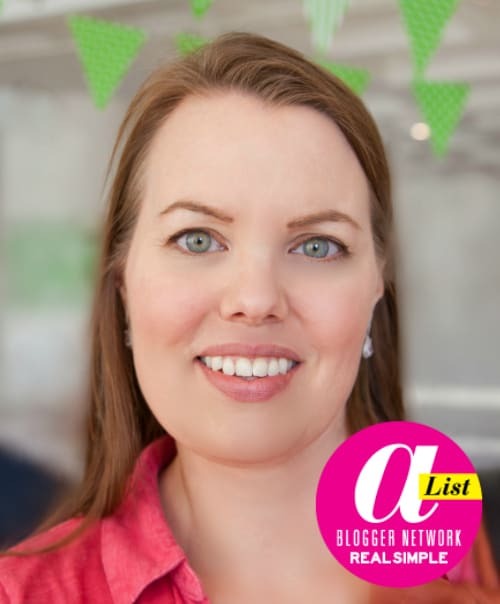 It’s SOO easy, and so much fun to do! 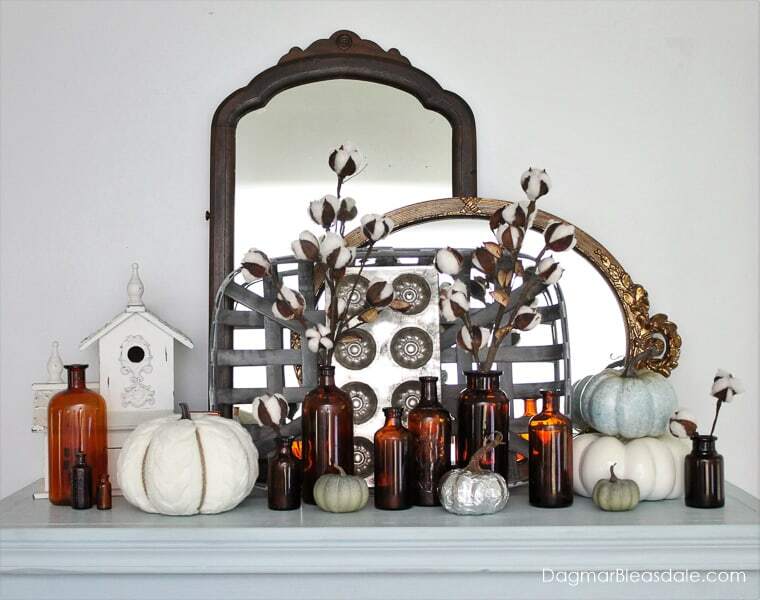 Do you have pumpkins in a color you don’t like any longer, or do you want to try something new? Then listen up, my friend. When we were organizing our shed in the spring and going through the 20 tool bags Don owns stuffed full of all kinds of drills, nails, and odds and ends from his carpentry and construction jobs, he was throwing a half-used roll of metallic tape into the garbage pile. I was attracted to it like those birds that steals anything shiny and picked it up to check it out. I had never seen this kind of tape before, but I immediately fell in love. If there is such a thing — to fall in love with tape. It’s actually Aluminum for HVAC jobs. Where was this all my life? 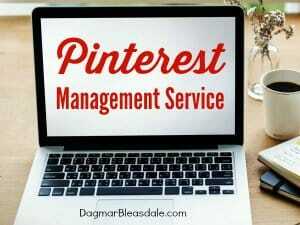 I instantly thought of so many ways I could use it for DIY projects! I mean, it’s metallic, and it has glue on the back of it. There isn’t a surface that’s safe from me now. 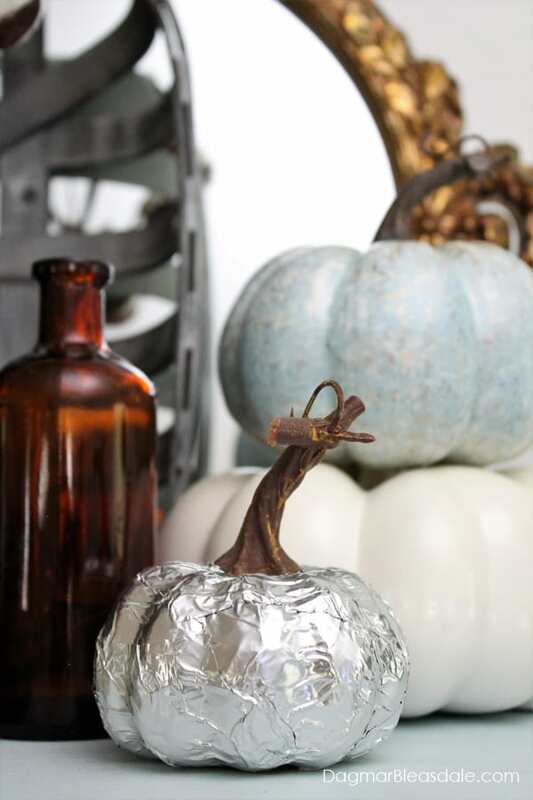 A couple of days ago I used the tape to update a plastic pumpkin to make a metallic pumpkin. 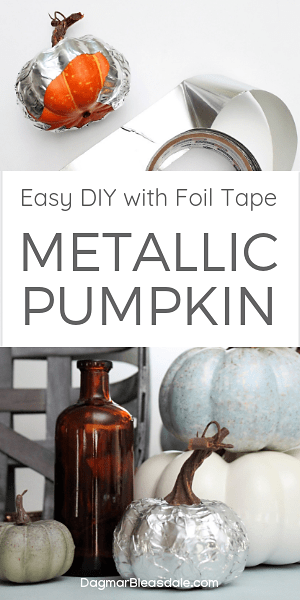 All you need to do is rip off a piece of aluminum tape, take off the backing, and apply it piece by piece to the outside of the pumpkin. Smooth down the tape after every strip, and continue until the whole pumpkin is covered. My pumpkin was small, so this didn’t take me longer than a couple of minutes. If you are covering a large pumpkin that’s the size of a basket ball, it’s obviously going to take a little bit longer. I love the result! 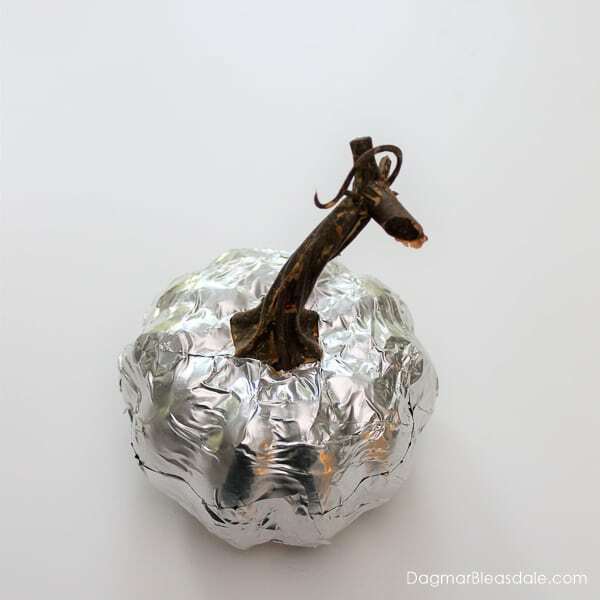 Instant metallic pumpkin. 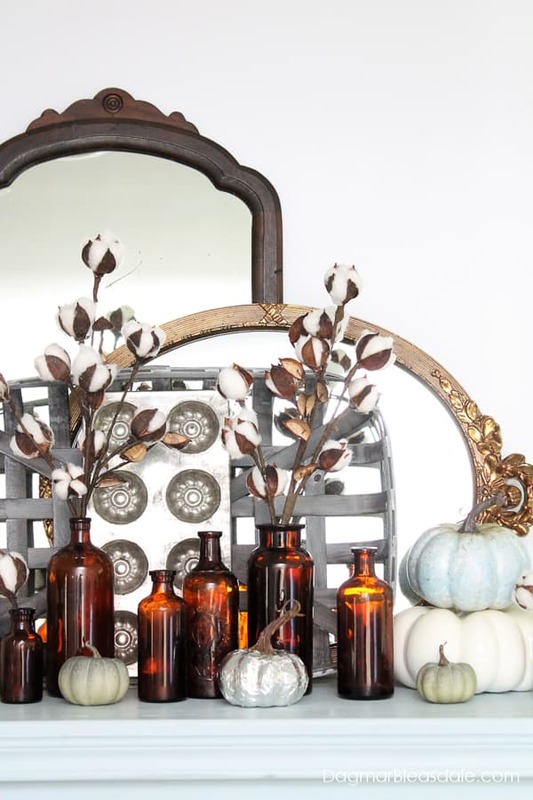 I mixed it in with my other pumpkins and fall decor on top of our wine cabinet. It fits right in! 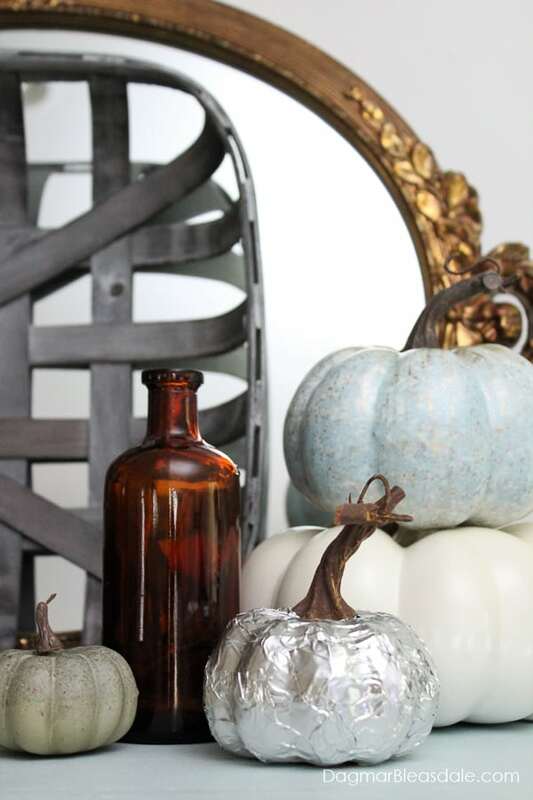 What do you think of my updated, metal pumpkin? 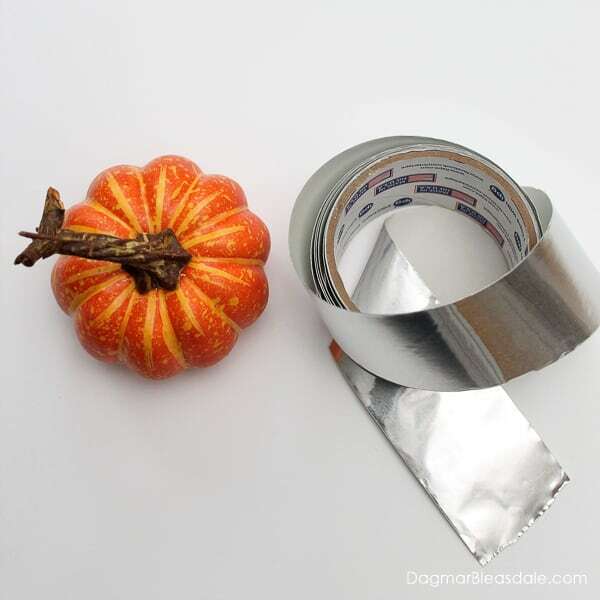 What would you cover with aluminum foil tape? How cute! 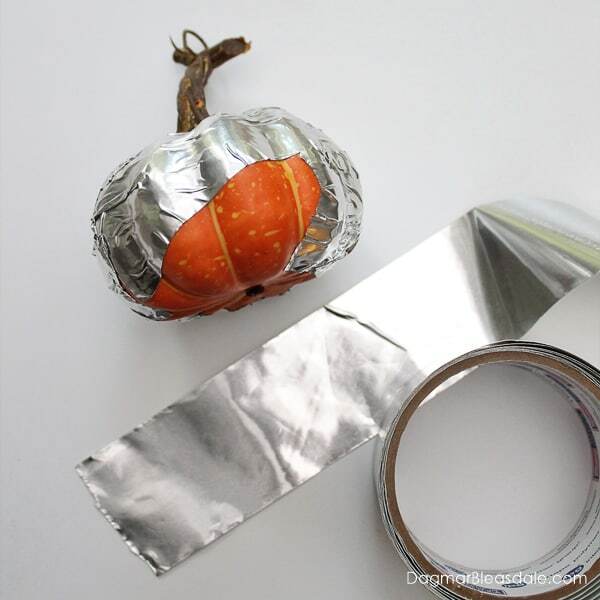 I didn’t even know you could get aluminum foil tape, but this is such a good use for it! Cute! I think I might cover some pillar candles. I didn’t know that kind of taper existed, either!